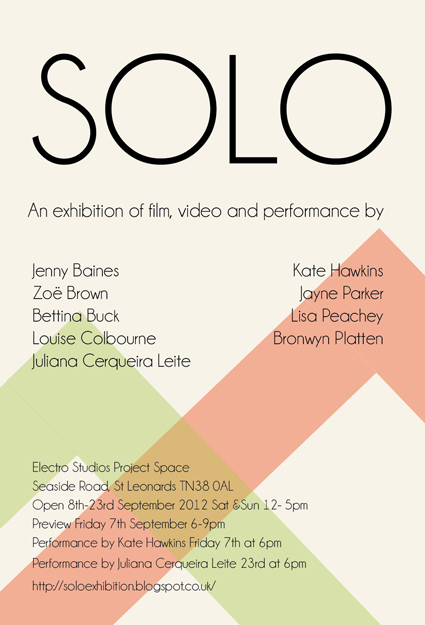 Zoë Brown is a London based artist and film-maker. She studied BA Hons at the Slade and then went on to the Royal College to graduate in 2006. 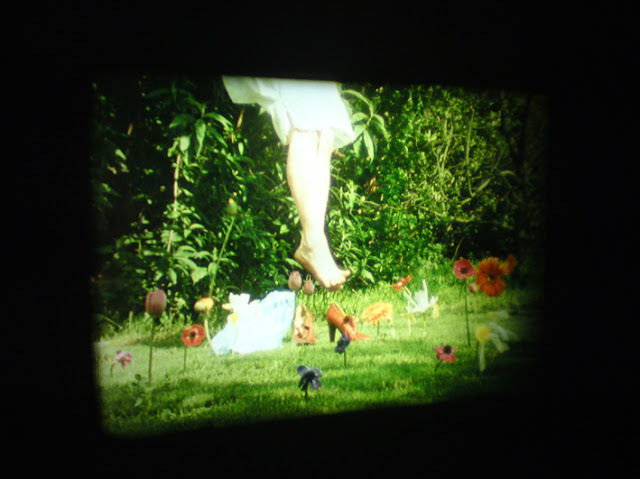 Brown experiments with the use of 16mm film using loops to create an experimentally expansive narrative which often features characters from a fantastical circus trope. Each character is locked in a solo performance damned to repeat each action, eternally oblivious of the other.